Always check the race website or contact the RD to confirm race information, which may have changed after the race was added to this page. If you have a race that you’d like added here, please contact the webmaster. NOTE: this list includes races in the northeastern US. 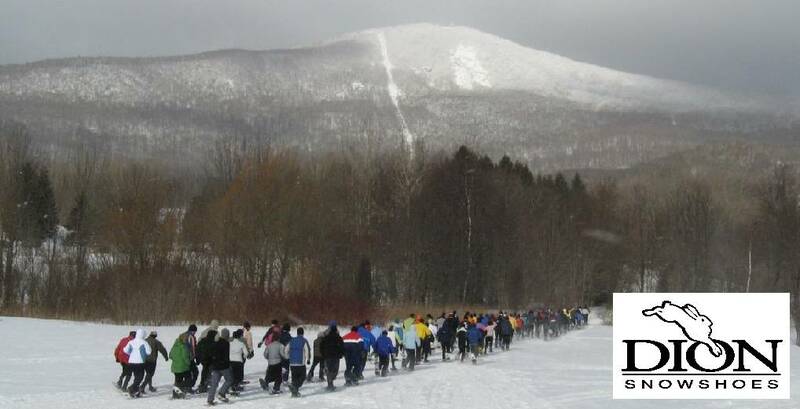 For a list of races in eastern Canada, check the Snowshoe Canada Event Calendar. MORE UPDATES FOR 2018-19 COMING SOON! NOTE- past races listed below, awaiting current season’s info – beware of outdated info and it’s kind of a mess!